I’ve continued with my annual updating of Spain travel guides for Fodor’s. For the 2017 edition of Fodor’s Spain, I was given a different mandate since the publishing company is changing the format of the book. 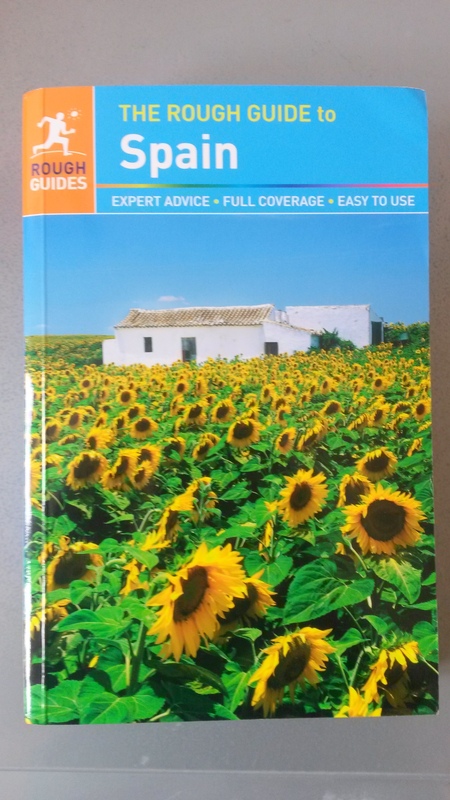 My work consisted of checking data for changes in several chapters of this Spain travel guide including the Balearics, Andalusia and Costa del Sol destination chapters. I also updated the Travel Smart and Experience Spain chapters that include general information and advice for visitors to Spain. 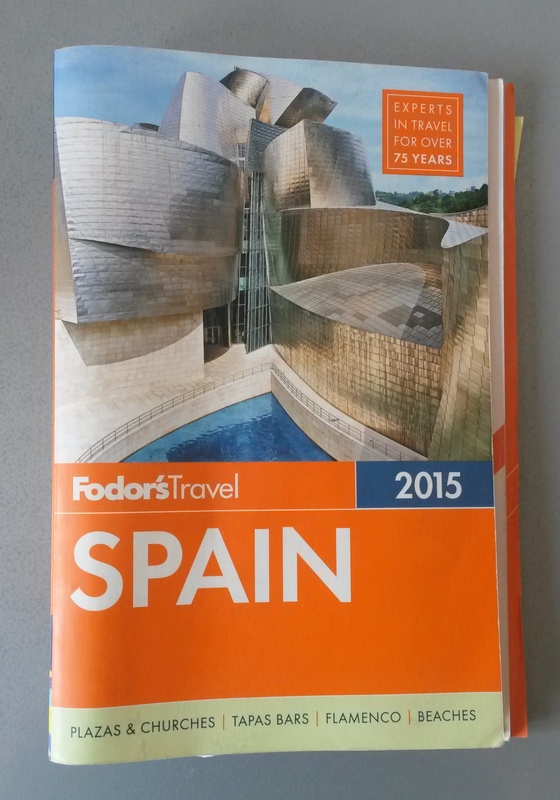 For the Fodor’s Spain 2016 print edition, I updated the Andalusia and Costa del Sol destination chapters and the Travel Smart and Experience Spain advice chapters. I also updated the Canary Island chapter for the Fodor’s Spain online edition and the Murcia and Cartagena information for the Fodor’s European Cruise Ports of Call print edition. I also updated information on the eastern provinces of Andalucia (Almería, Cordoba, Granada and Jaén) for two chapters for The Rough Guide to Spain and The Rough Guide to Andalucia. The latter is one of the company’s top publications and one of the best-selling Spain travel guides.